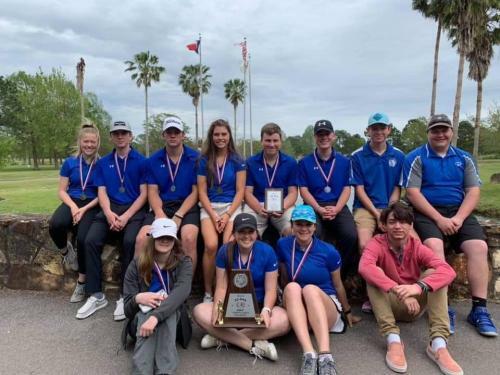 Congratulations to the girls and boys golf teams. Girls placed 1st and boys placed 2nd. Both teams are headed to Regionals! Congratulations to the 2019-2020 BHS Cheerleaders & Mascots! 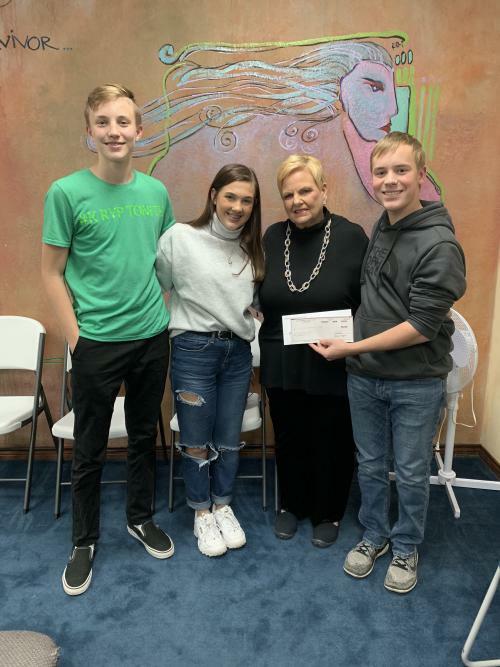 Julie Rogers Gift of Life Youth Council members Carter Baker, Madison Godeaux, and Kyler Stark presented a check to Connie Berry of Julie Rogers Gift of Life for $1316.15. 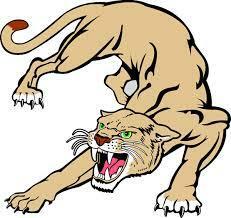 BHS Student Council sold Pink Out shirts, pink out merchandise, and collected money at the Pink Out Homecoming game on October 19th. Wendy's High School Heisman school winner for Buna High School. She will go on to compete for a scholarship at the state level. Congratulations Brooke!